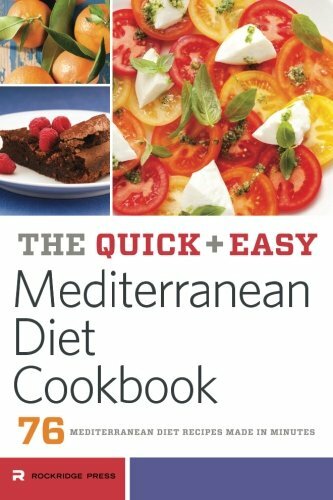 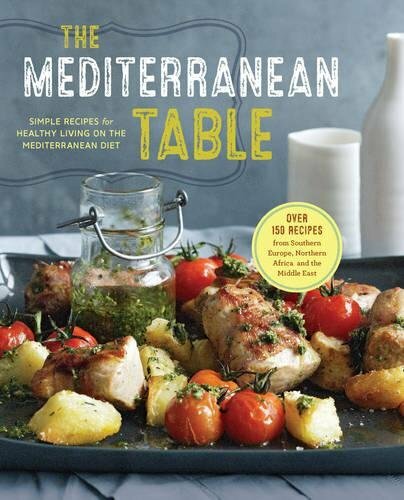 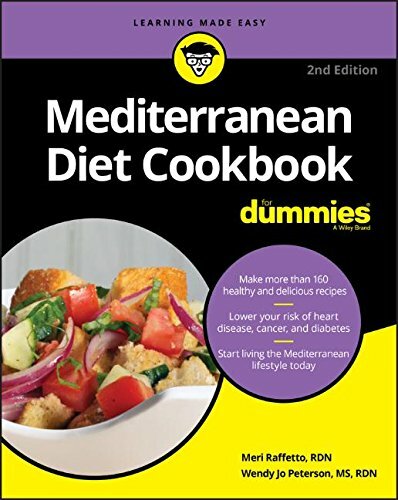 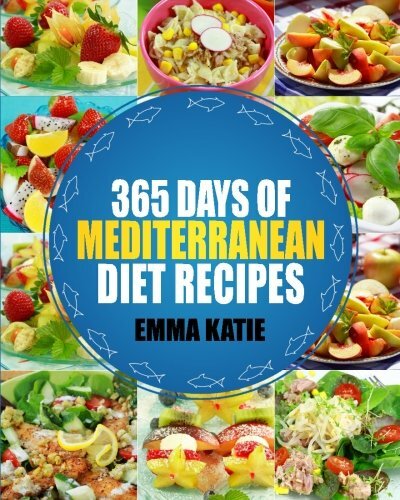 The Mediterranean diet is considered to be one of the healthiest diets on the planet. 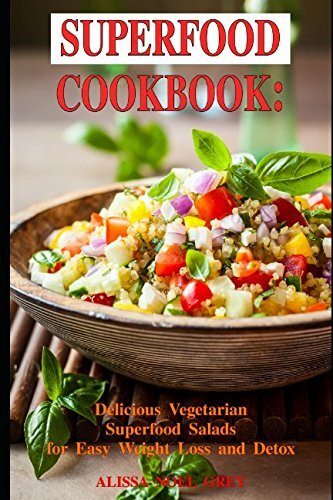 It is characterized by meals that include vegetables, fruits, healthy oils and other healthy plant-based sources. 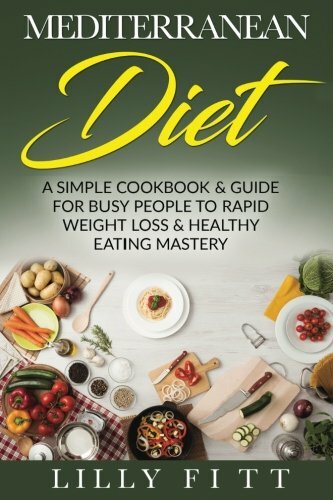 This book will teach you that it’s not just a diet, it’s a lifestyle. 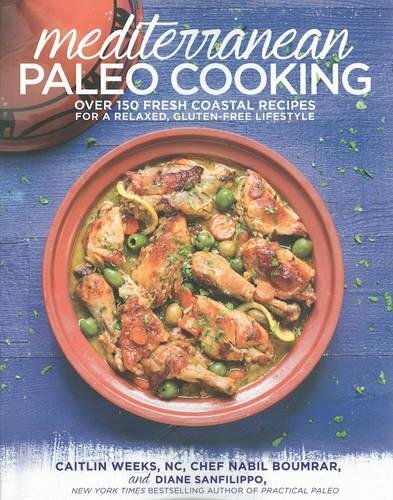 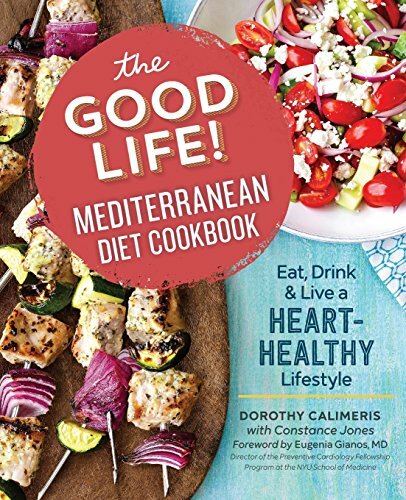 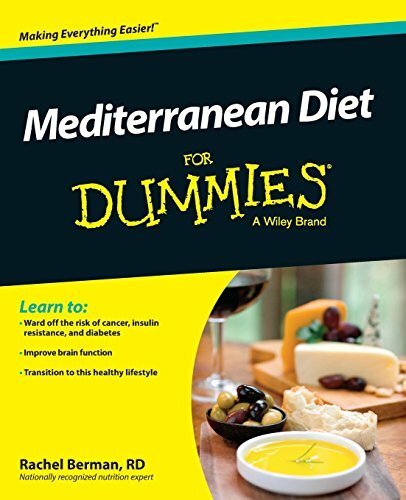 Here, you are able to find out more about the diet itself, its origins and cultures that influenced the Mediterranean diet and shaped it into the diet we know today. 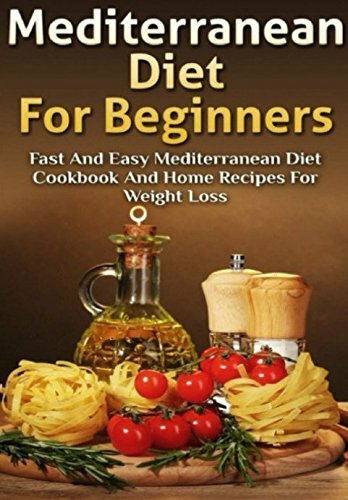 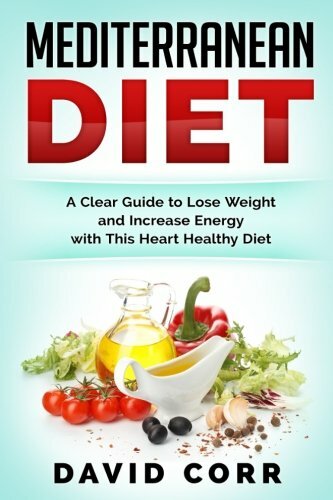 Furthermore, the book will also provide a science-based list of the health benefits of this diet, debunks common myths, and teach you how to start and what foods to eat, limit, or avoid.